- Share your data easily. - Choose SmartKeepers for your organization data management. 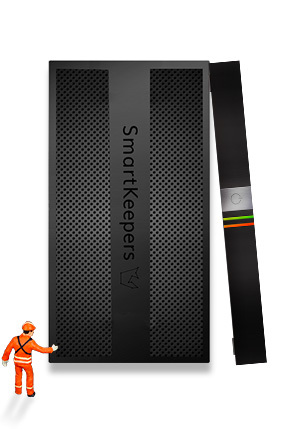 - Get a step ahead thanks to SmartKeepers innovative products. The KeepBox is a pretty box embedding the SmartKeepers software. You only have to connect it to the network and configure it in order to access your SmartKeepers account from your browser anywhere in the world. Manage and share easily your projects, your calendar, your files, your instant messages, your groups thanks to the user-friendly applications SmartKeepers we created for you. Manage your organization with the Keepbox wherever you are. You can add hard drives to increase your storage capacity. We created many features to make your team work easier. 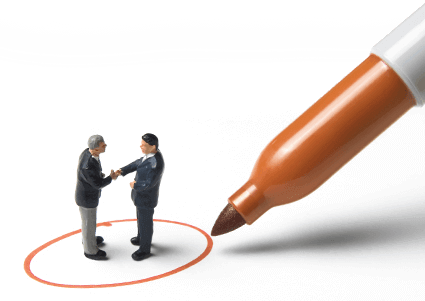 Has your new business partner also got a Keepbox? He can instantly take part in your projects! SmartKeepers has never access to any of your data. The power needed by the Keepbox is nothing compared to a standard server. Do you wish to move on to the next stage? Innovation is nice. Useful innovation is even better! Projects management, customers management, instant messaging, calendar… are here to improve and make your co-workers’ job easier. SmartKeepers offers a truly secured connection without any password. Log in to your account with only two clicks thanks to SSL certificates. SmartKeepers has absolutely no access to any of your data. When two different Keepboxes are used, no data is send to our servers. It is the only way to ensure the privacy of your communications and we developed it for you! Smartkeepers answers every company’s need: companies ranging from SMBs to agencies or multinationals face data processing challenges. Co-workers can access and use SmartKeepers in and out of the office. SmartKeepers is a straightforward, simple-to-use and groundbreaking collaborative work platform. Share your data the way you want without any third-party inbetween to make sure it stays private and secure. Choose SmartKeepers for your organization data management on a daily basis. Take advantage of the speed of a local hosting of your data and make the most of the unlimited communication opportunities we offer.